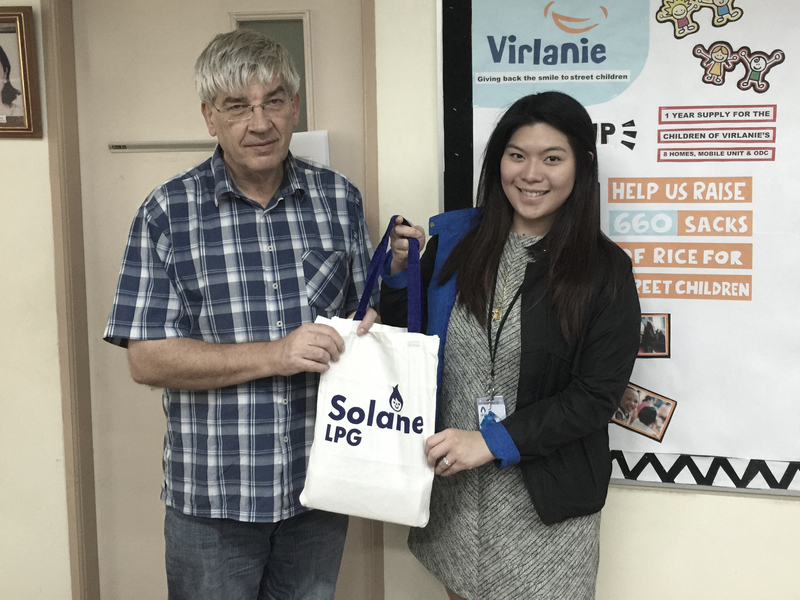 ILC provides a year supply of LPG to Virlanie Foundation — Citadel Pacific Ltd.
Isla LPG Corporation (ILC) recently extended support to Virlanie Foundation by providing a year supply of LPG. The generous act comes as part of the company’s ongoing efforts to provide assistance and express social responsibility to the community. The full year supply of LPG will provide the children with hot cooked meals daily. “We are thankful to Isla LPG Corporation for their support of the VIRLANIE Foundation. The LPG ensure the sustainability of our cause and the preparation of food for the children, providing them the warmth and sustenance needed in their daily lives,” shares Virlanie Foundation President Dominique Lemay.